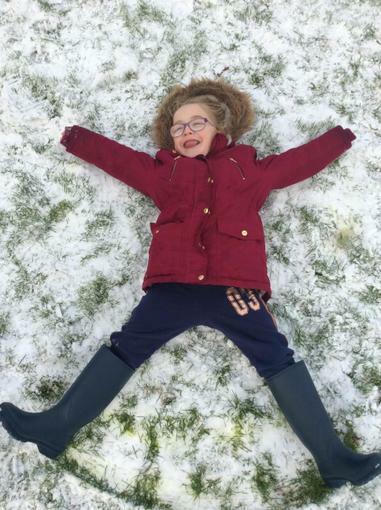 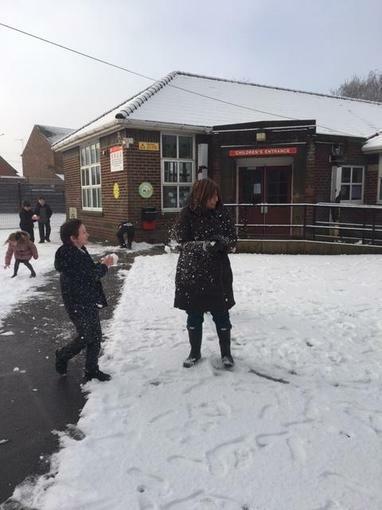 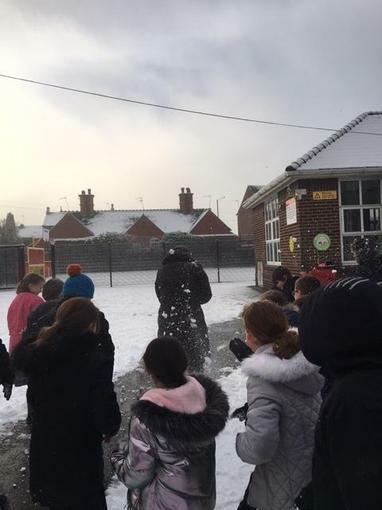 It has been great to see the staff and children outside, playing and having fun. 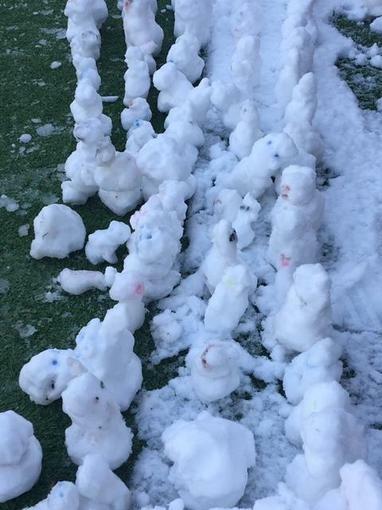 They build, threw and had a great hour. 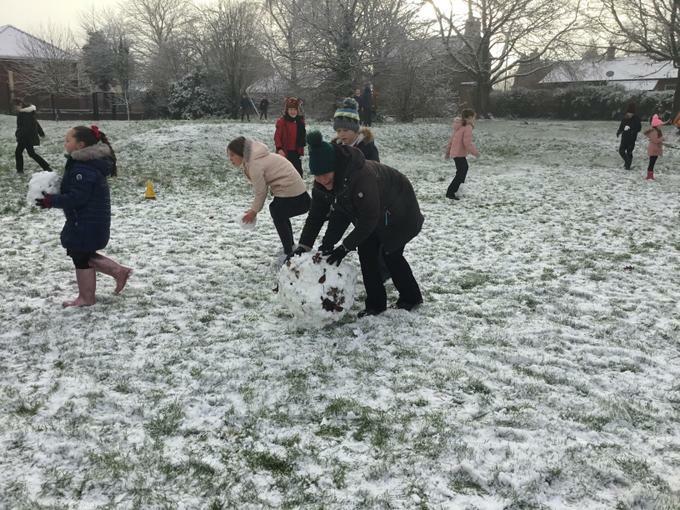 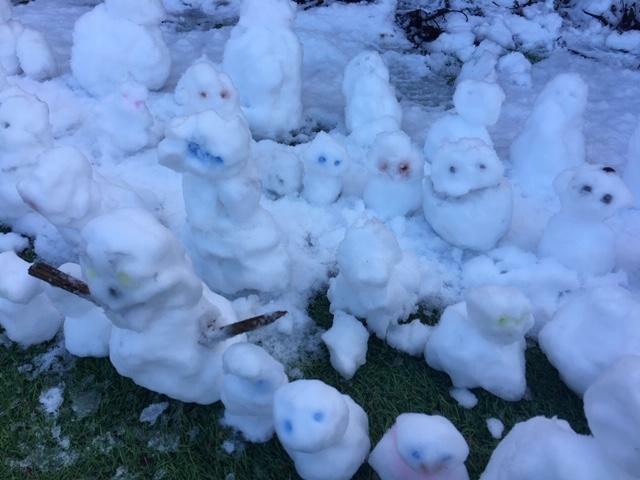 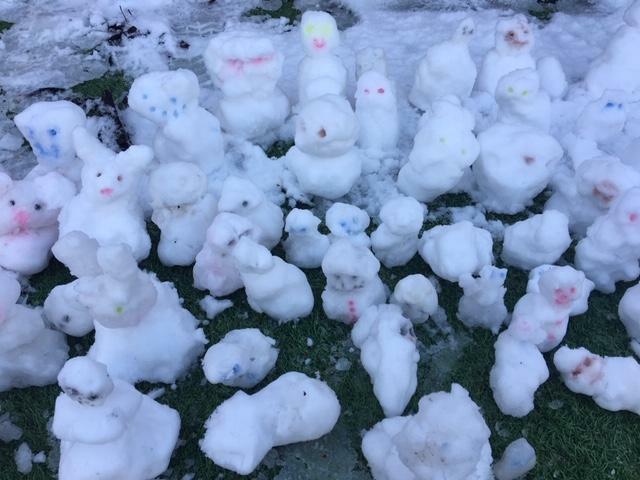 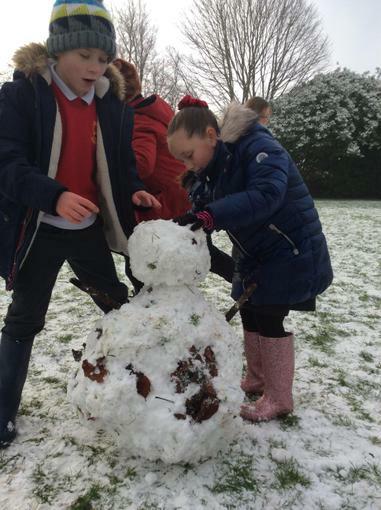 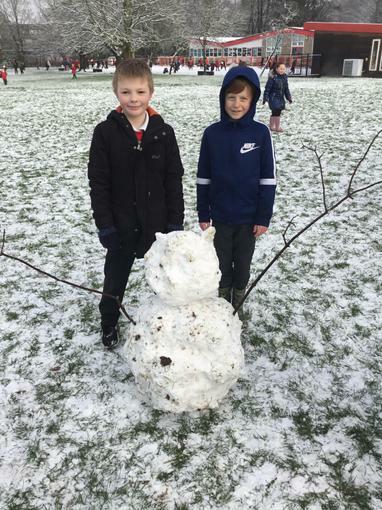 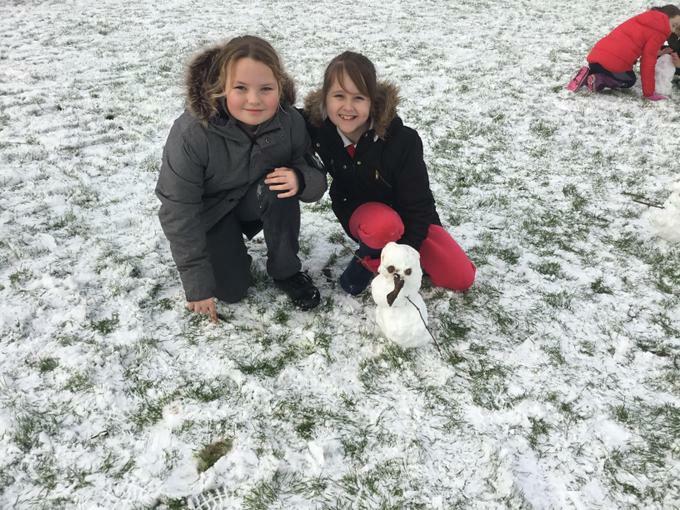 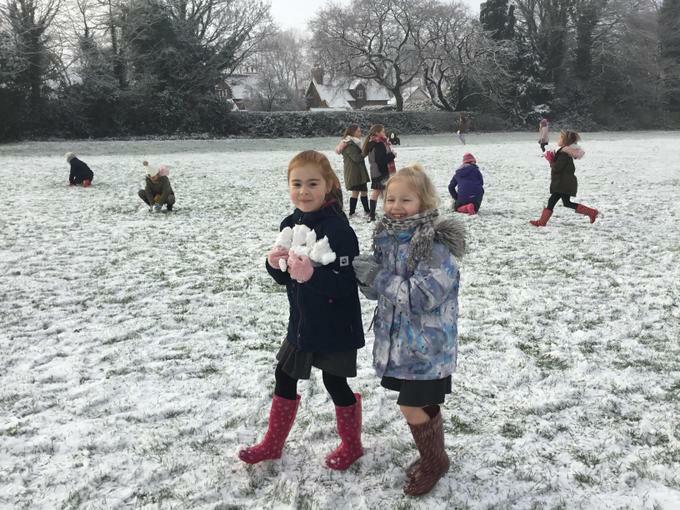 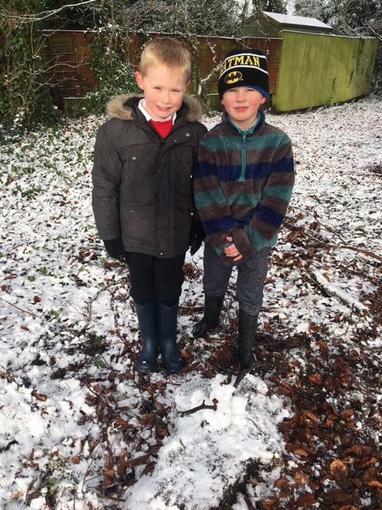 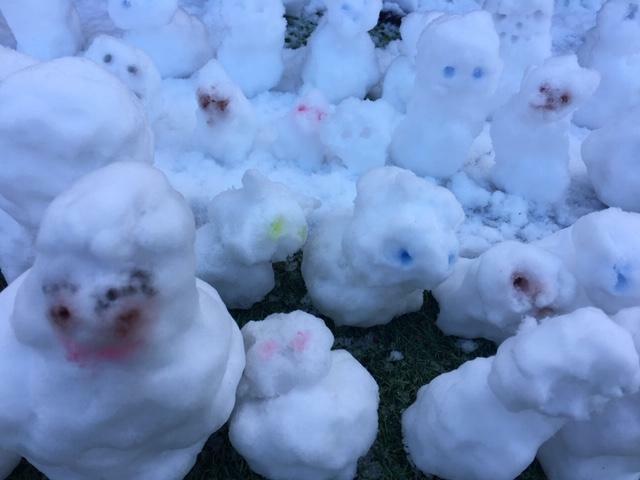 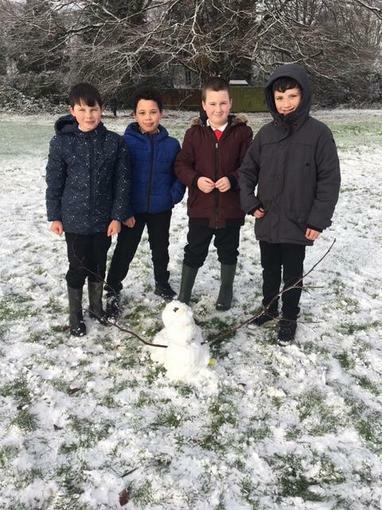 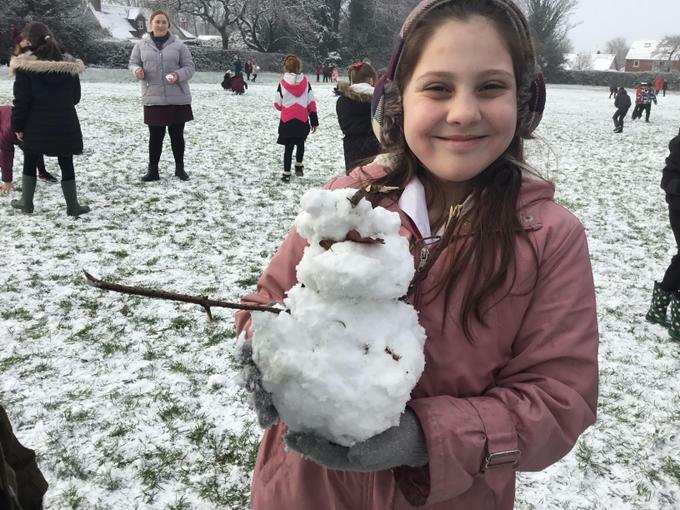 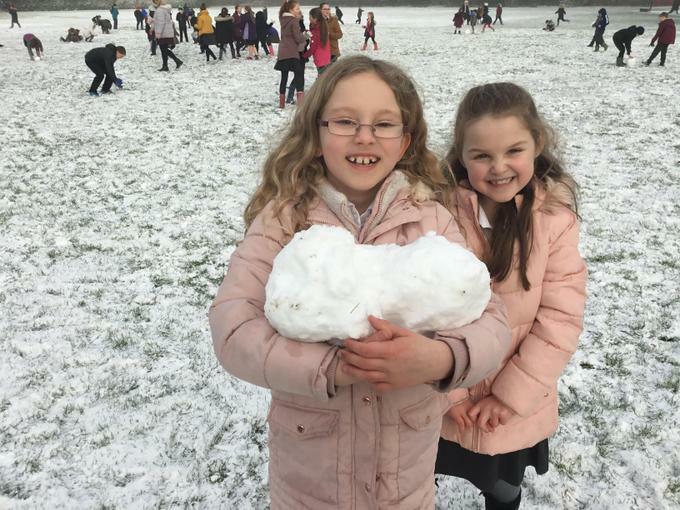 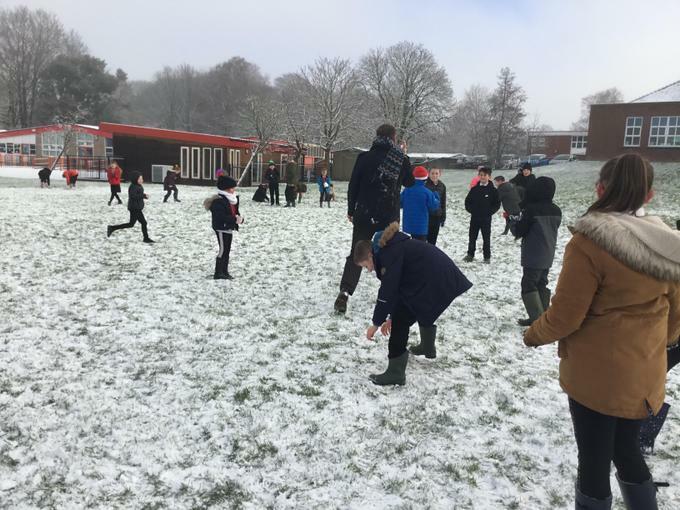 After break the children went into the Heart and everyone built a mini snowman and placed them together, in the style of Antony Gormley's 'Field'.